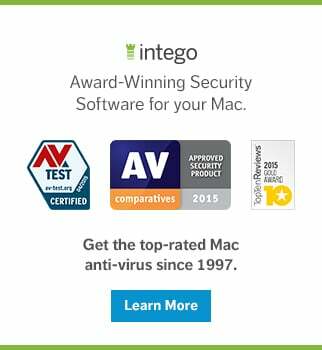 If your kids have iOS devices, or Macs, they probably badger you often to buy things for them. They probably ask you to buy music, movies, apps, and even in-app purchases for games they play. Eventually, they need to learn to manage money on their own, and you can set up an iTunes allowance to allow them to do this. 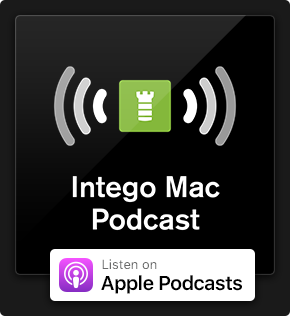 Every month, your son or daughter will get a fixed amount of money to spend on iTunes purchases (this money can also be used for the Mac App Store and iBooks Store), and if they don't spend it all, it gets rolled over to the next month. This is a good way to get kids to be more responsible about the digital content they buy, as well as to learn the value of money. All those $0.99 in-app purchases add up, and if your children have allowances, they'll see just how much they cost over time. However, you will no longer have the power to refuse that they spend money on such things. This feature isn't very easy to find. 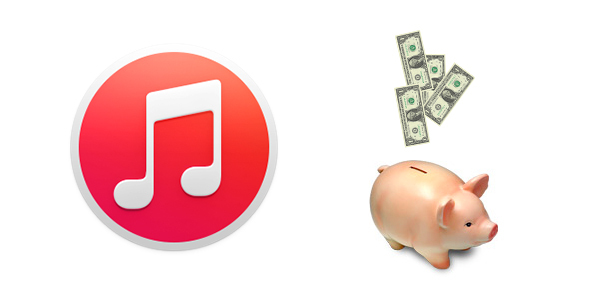 Here's how you can set up an iTunes Store allowance. Step 1: Launch iTunes on your computer, and go to the iTunes Store. In the sidebar, you'll see a Quick Links section. 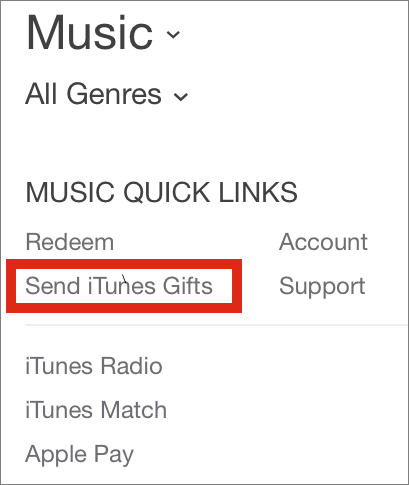 One of these links is Send iTunes Gifts; click it. 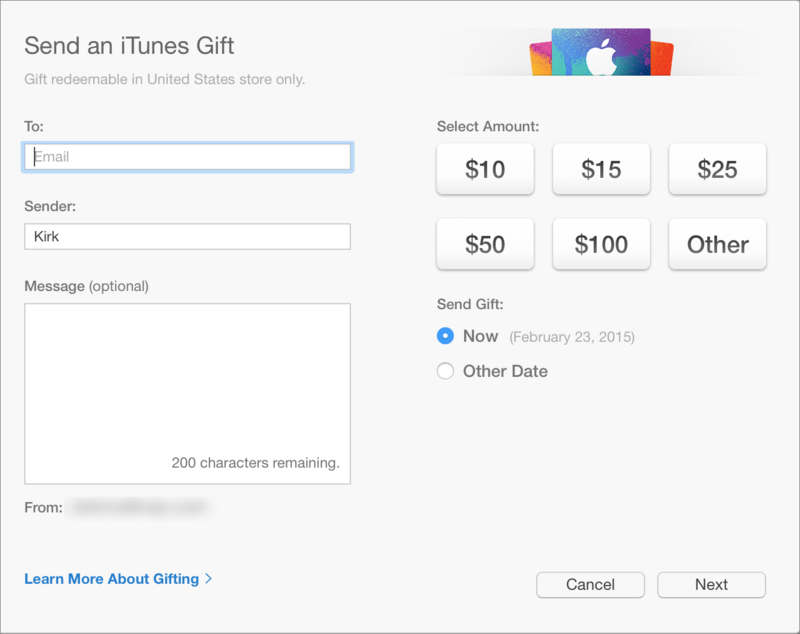 This screen lets you send a fixed amount of iTunes gifts: $10, $25, or more. Step 2: The interface for setting up allowances is hidden behind a link at the bottom of the window. Click Learn More About Gifting. This page tells you all about the various iTunes gifts you can send. You finally reach the screen that lets you set up an allowance. As you can see above, you can send a monthly allowance of $10 to $50, and you can choose whether you want the first installment to be sent immediately or on the first of the next month. Step 4: Enter the necessary information: your name, your child's name, and their Apple ID. Your kids will need to have their own Apple ID to use an allowance; if they currently use your Apple ID, you'll have to create a new one for your child. You can do so by choosing Create an Apple ID for recipient. Enter a message to send to your child, if you wish, and then click Continue. One final screen will summarize the settings for the allowance; click Buy to confirm your purchase. If you've chosen to have the allowance start immediately, your child will get an email in a few minutes, and the money will be credited to their Apple ID account. They can start spending it right away. If not, they'll get the allowance on the first of the next month. Even if you create an allowance, you can still send one-off gifts to your child, such as for birthdays. You can do this from the screen you saw in step 1 above, for amounts from $10 to $100. 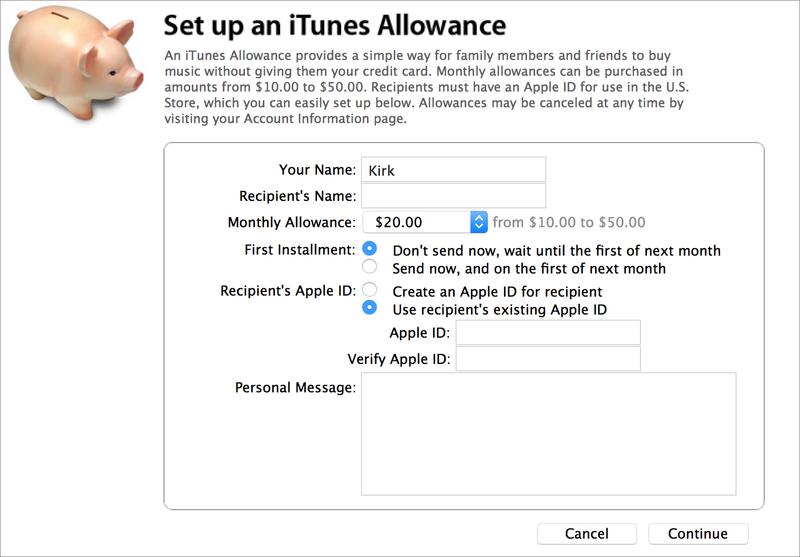 Once you've set up an iTunes allowance, you may want to make changes to it. You can change the amount of the monthly allowance, or you can suspend or cancel it entirely. To do this, go to your iTunes Store Account page. You can access this by clicking your name in the iTunes toolbar, and then choosing Account Info. Go to the Settings > Allowance section, where you will be able to make any changes. If you set up an iTunes Store allowance for your kids, remember that they'll be able to spend it on whatever they want. If you wish to limit the kinds of content they have access to, see this article, How to Set Parental Controls for the iTunes Store and the Mac App Store. They'll still be able to use their allowance, but they won't be able to buy, say, R-rated movies, or apps that could expose them to inappropriate content for their age. Setting up an iTunes Store allowance is a good way to help kids realize the value of the money they spend on digital purchases. And it relieves you of the pressure of always having to be around to approve purchases. You may find that this makes your life easier. This entry was posted in How To and tagged Allowances, In-App Purchases, iTunes, iTunes Allowance, iTunes Store, kids, parents. Bookmark the permalink.